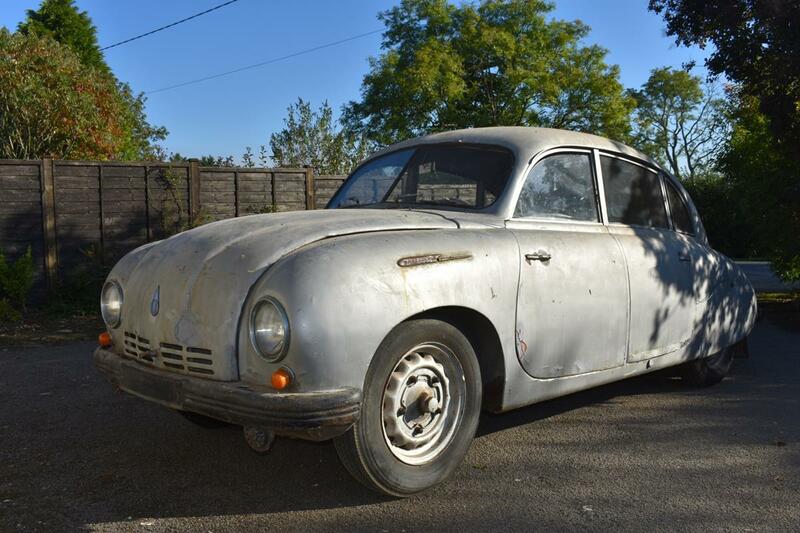 The Charterhouse auction of classic and vintage motorbikes has a great selection of bikes going under the hammer with estimates from £200 up to £55,000. 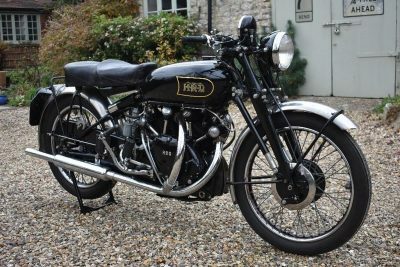 The star of the auction is a 1949 Vincent Black Shadow. 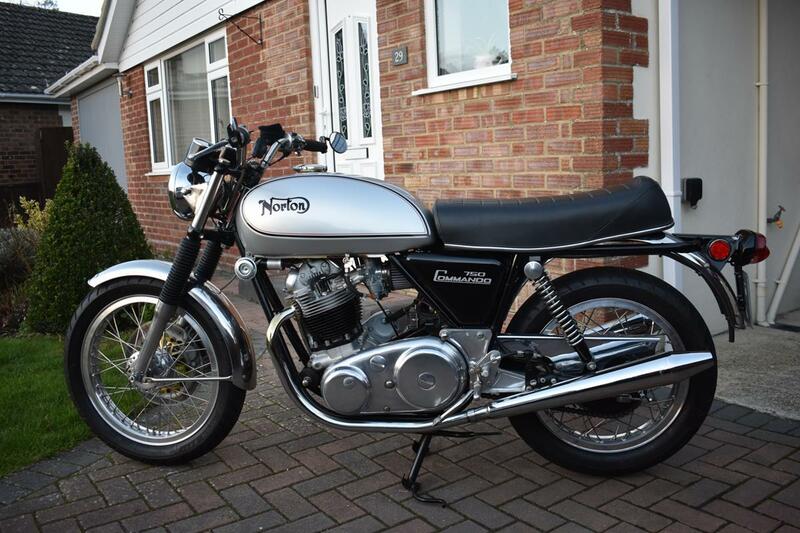 Coming to auction in a beautifully restored state this iconic 1,000cc motorbike is estimated to sell for £50,000-55,000. 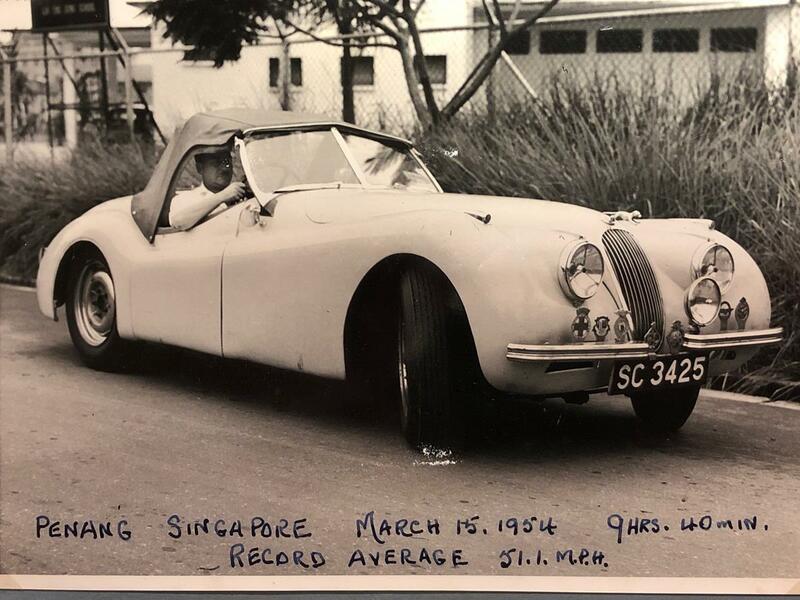 An archive of motor sport photographs and trophy cups following the exploits of Charles Frederick “Freddie” Pope during the 1950’s and 1960’s in The Singapore Motor Club are going under the Charterhouse hammer on Thursday 17th January. 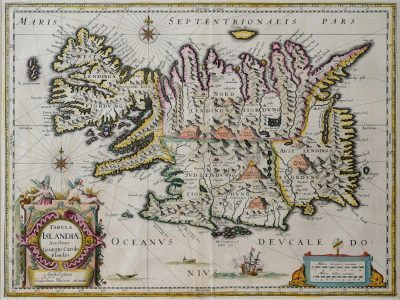 The first Charterhouse auction of 2019 in January includes a lifetime collection of maps. 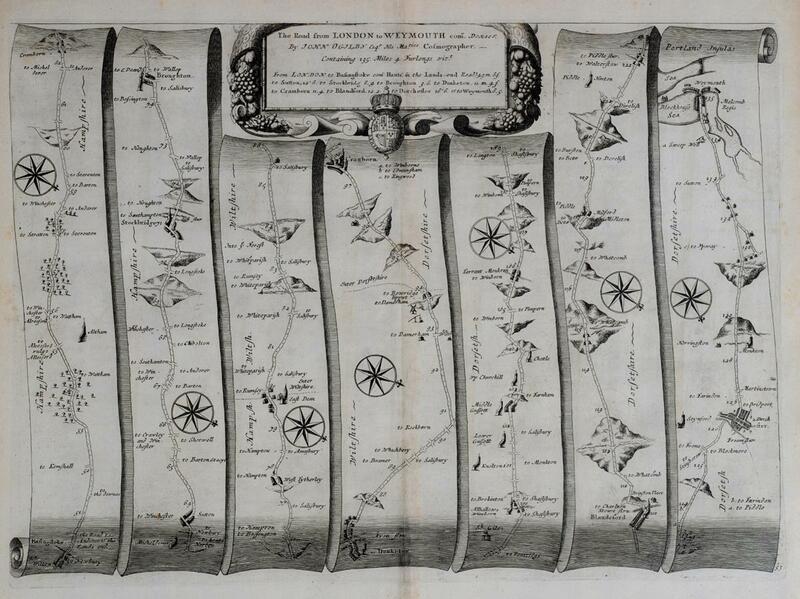 The maps were inherited by a close family friend of the map collector after he passed away. 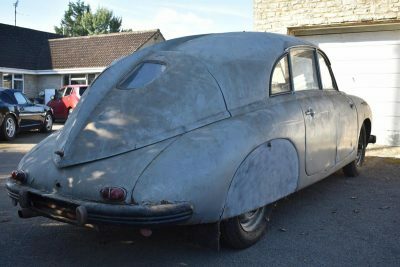 Having held on to the collection for some time, the owners who live near Yeovil, decided they would keep few of their favourite maps and auction the rest so other collectors could enjoy them. 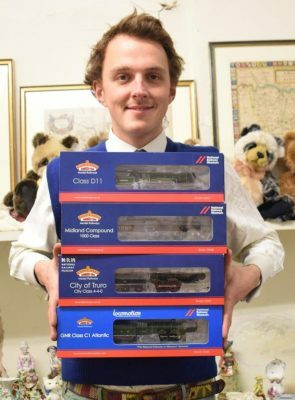 A large collection of model trains entered into the Charterhouse sale of collector’s items on Friday 14th December are expected to sell for thousands of pounds. The collection of model trains was amassed by its Dorset owner over many years. 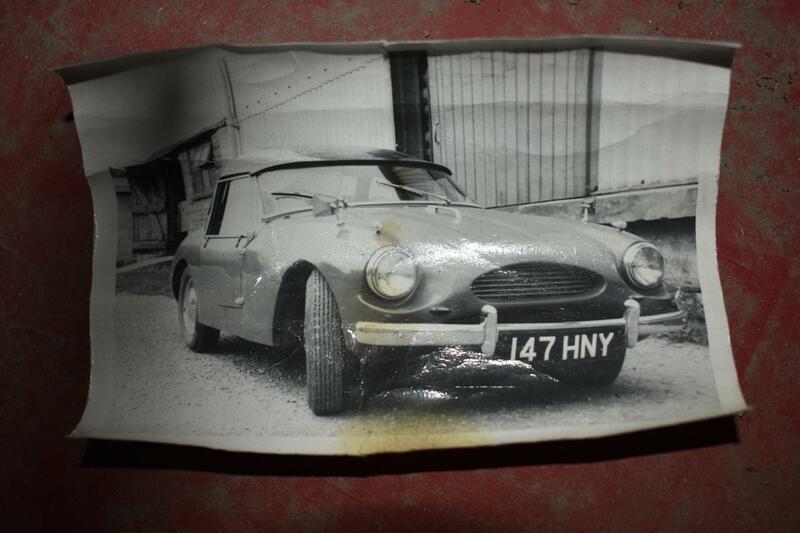 Sadly he passed away earlier on this year and Charterhouse were instructed to remove the models from the property and clear the remaining items. Although most of the models were kept in the property, it was the garden shed which housed a large train track layout where the locomotives and coaches were run on a regular basis. 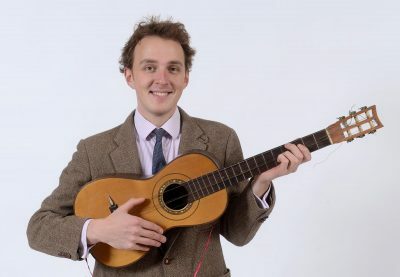 A Spanish guitar, nearly 200 years old, has been donated to a Dorset charity and is estimated to sell for thousands of pounds when it goes under the Charterhouse hammer in Sherborne on Friday 14th December. The guitar was made by Louis Panormo in 1824 and is numbered 427. Donated as a gift to a Dorset charity they thought it needed a world-wide platform to market the guitar and took it along to a Charterhouse valuation discovery day at the Sherborne salerooms where they were delighted to hear it estimated at £1,000-2,000. 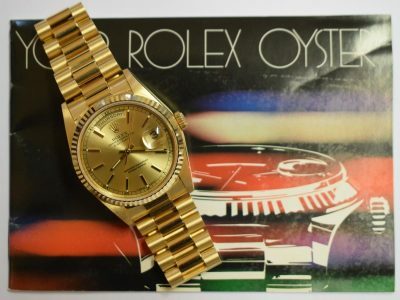 The Charterhouse two day November auction includes a huge selection of jewellery, silver, watches, antiques and interiors in allshapes and sizes. 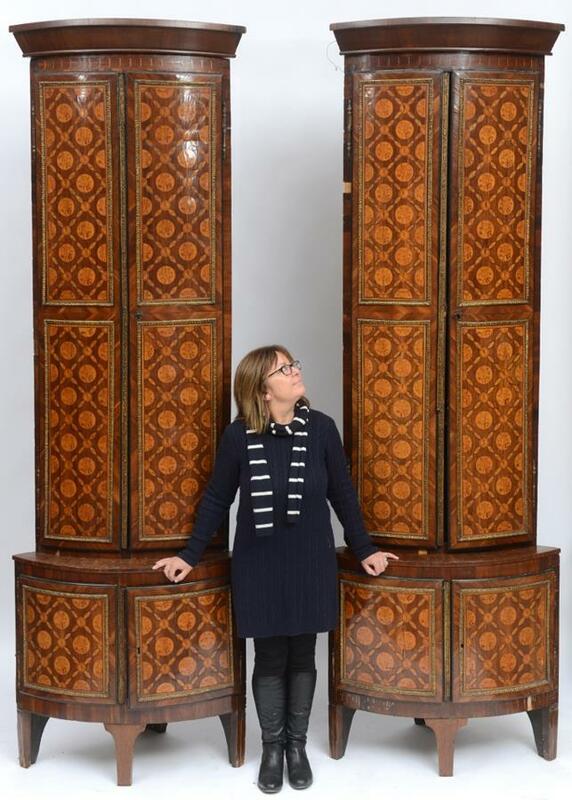 One of the larger lots in the Charterhouse auction is a pair of late 18th century Dutch floor standing corner cupboards. Measuring a huge 8 ½ feet high they come to Charterhouse from a Dorset deceased estate where they spent the past few years in a 1970’s terraced property. 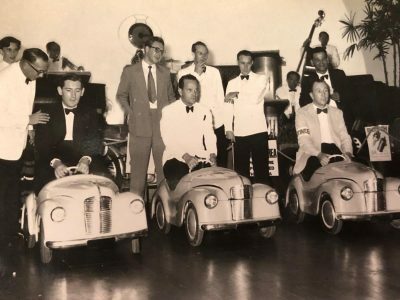 Constructed in two parts, the four pieces were housed in three rooms as they were too tall to fit together and the owner loved them too much to sell them. 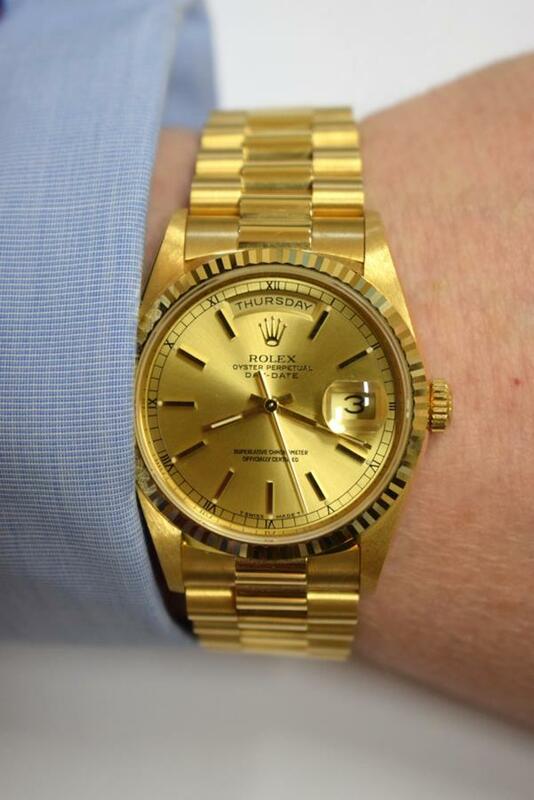 Now looking to a new home after she passed away, they are estimated at £2,000-4,000. 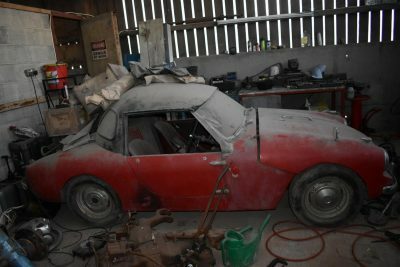 Two classic cars entered into the Charterhouse sale on Sunday 4th November have rather unusually not seen a drop of rain on their bodywork for decades. 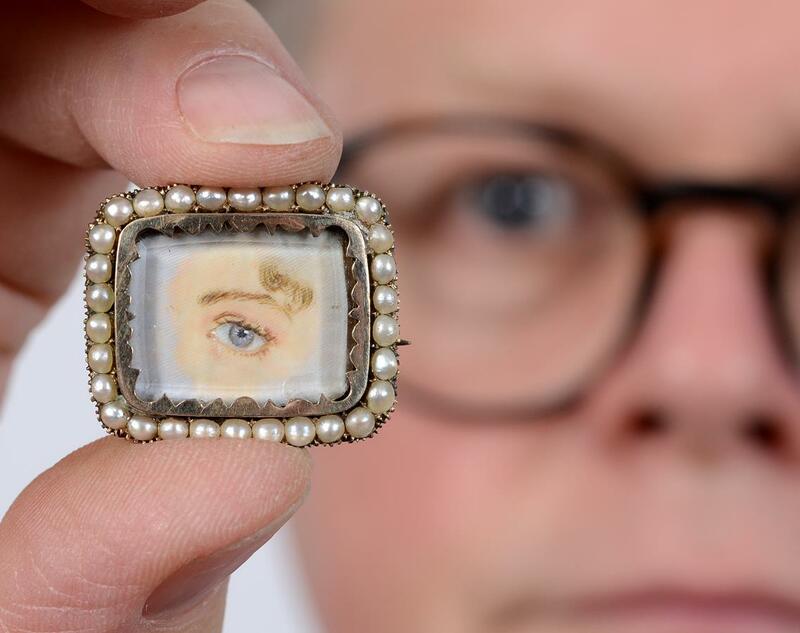 An early 19th century brooch painted with an eye is one of the more unusual lots going under the Charterhouse hammer in their two day 15th & 16th November auction. 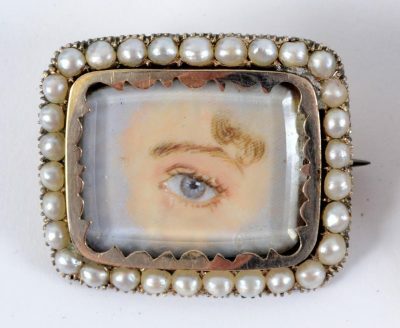 Eye miniatures are believed to have originated when the Prince of Wales (later George IV) felt the need to send Maria Fitzherbert, a widow, as a token of his love. This gesture and the romance that went with it was frowned upon by the court, so a miniaturist was employed to paint only the eye and thereby preserve anonymity and decorum. 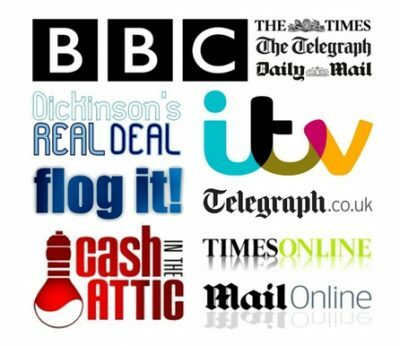 The couple went through a form of marriage on 15 December 1785, though all present knew the marriage was invalid by the Royal Marriage Act since George III had not approved. Reportedly Maria’s eye miniature was worn by George IV, hidden under his lapel. 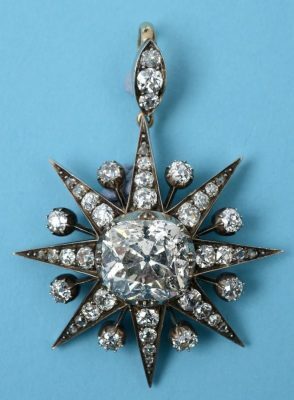 This is regarded as the event which led to lovers’ eyes becoming fashionable, appearing between 1790 and the 1820s in the courts and affluent families of England, Russia, France and more rarely, America.